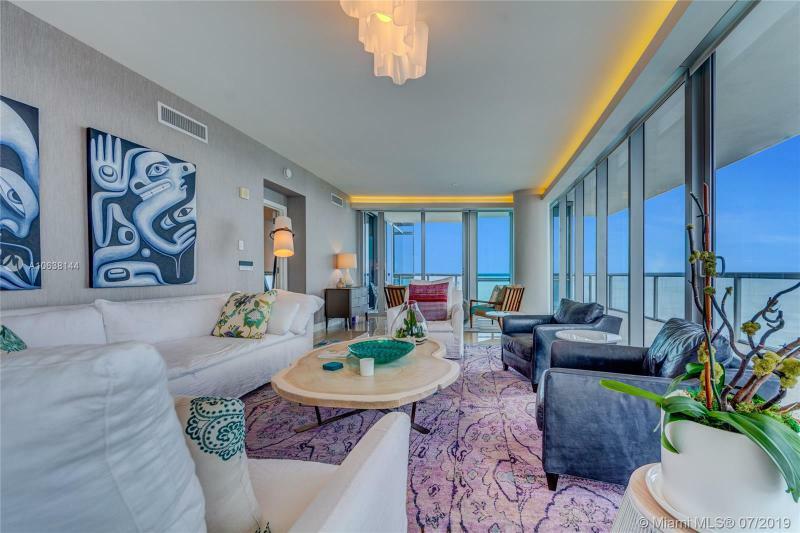 Find the latest condo listings for sale at Jade Ocean including condos for rent at Jade Ocean. 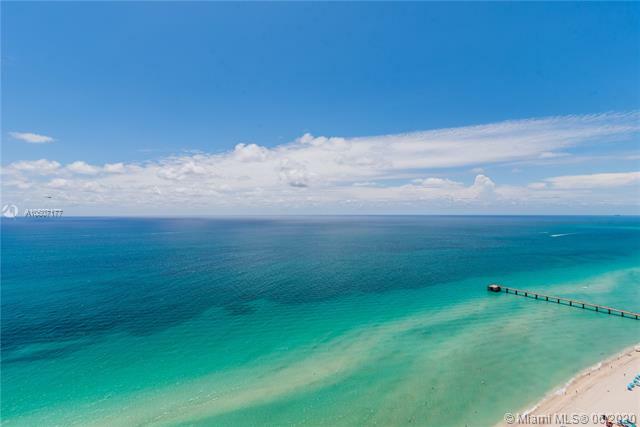 For information on any of the units you see for sale below please contact us and one of our Jade Ocean sales office staff will help you find the perfect investment or dream condo in this unique one-of-a-kind luxury condominium. Magnificent Oceanfront Residence. 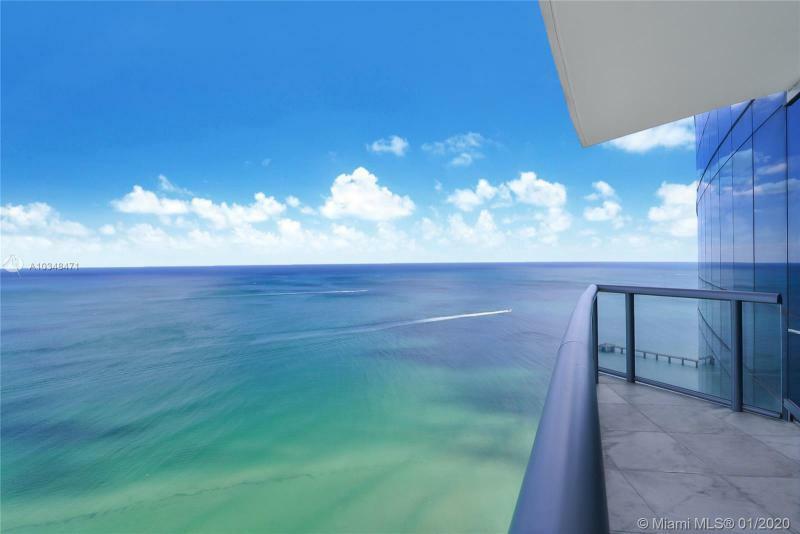 Stunning views of the Atlantic Ocean, this unique combined unit of the center lines in Jade Ocean, one of the most iconic buildings in Sunny Isles. 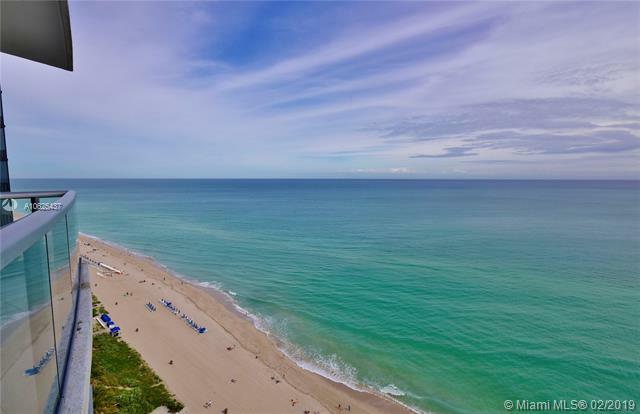 Boasting a spacious 4,360 sf and offering 6 bedrooms and 7 baths, plus vast terraces to enjoy the spectacular views, this unit offers a one-of-a-kind floorpan. 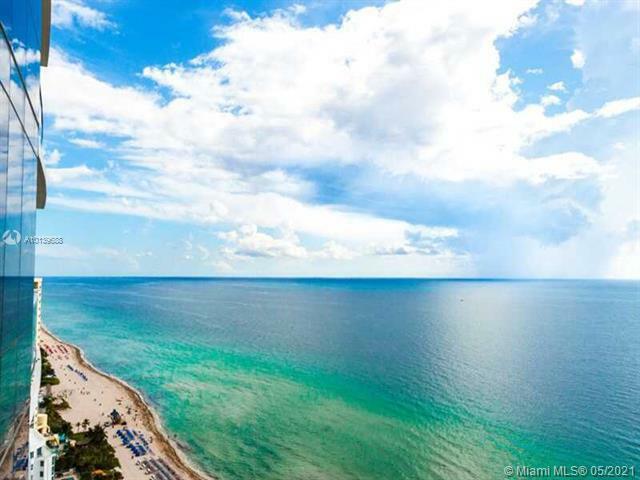 Jade Oceans unparalleled amenities include two edge infinity pools, private cinema, 24/7 concierge services, private beach club, Spa, and a techno gym health club. Price Reduced to Sell. Modern contemporary two story penthouse. Top of the line finishes. 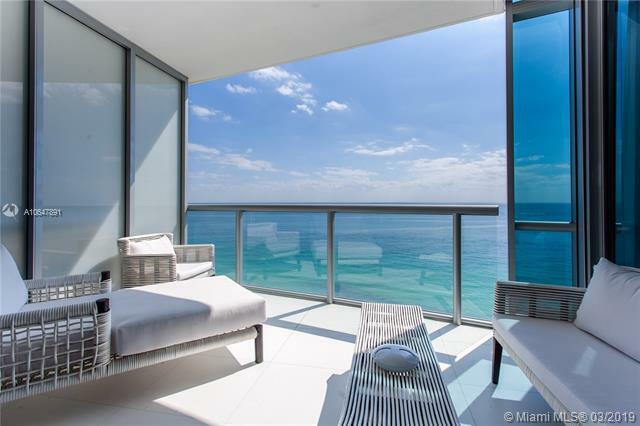 Breathtaking floor to ceiling windows, stunning panoramic ocean, city & skyline views and stunning marble floors. Creston auto system controls - light, audio, shades, A/C and more. Landmark building designed by Carlos Ott. 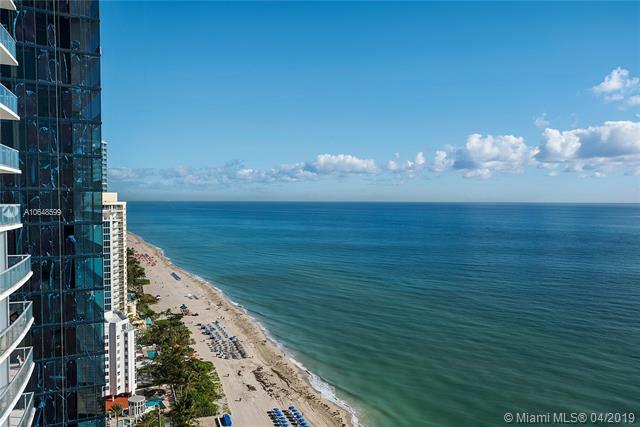 Great amenities: theater, spa, 2 pools, childrens playroom, concierge, beach service. Vacant - turnkey. A Must See ! It doesnt get better any than this!!! 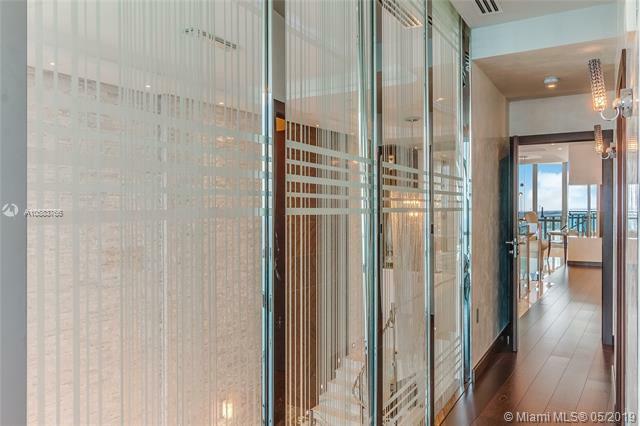 !l Welcome to paradise...wake up every morning to 180 degrees of unparalleled, breathtaking, unobstructed, direct OCEAN VIEWS and in the evening.. indulge yourself with a delicious dinner and a nice glass of wine enjoying beautiful sunset, intracoastal and dynamic miami skyline views from this spectacular, professionally decorated, all glass 4BEDS/4.5BATHS Premier SE/SW flow through corner Residence in the Sky, just shy of 2500 SF under A/C plus two gorgeous and spacious, east and west wrap around balconies! 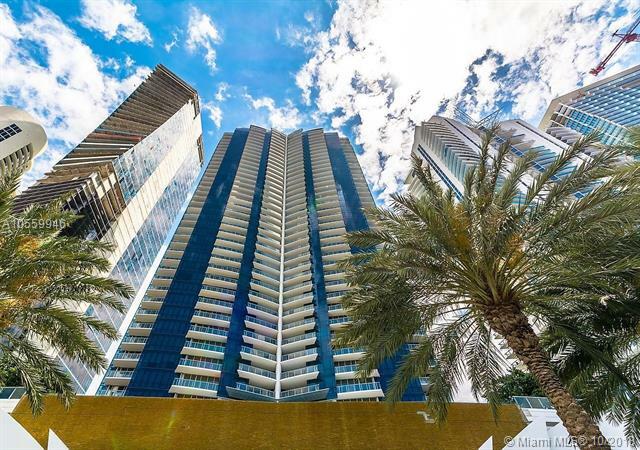 This spectacular 30th floor unit is offered fully furnished, featuring private and secured elevator and foyer, stunning marble floors and gorgeous finishes throughout, motorized window treatments, top of the line kitchen european appliances plus.. 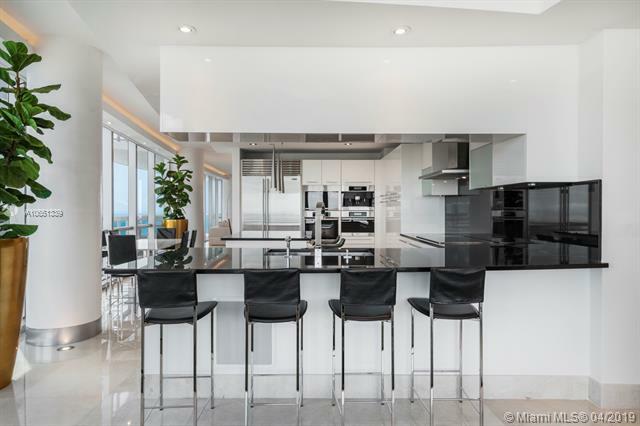 Enjoy the serenity and breathtaking views from this 2 bedroom plus den residence located inside the magnificent 52 story all glass high rise designed by award- winning architect Carlos Ott. 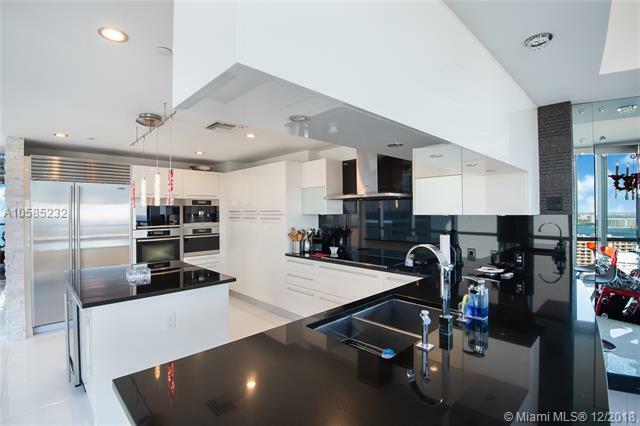 Unit features include Snaidero cabinetry, Miele and sub zero stainless steel appliances. European bathroom fixtures by Philippe Starck and Dornbracht faucets, hydrotherapy tub and more. 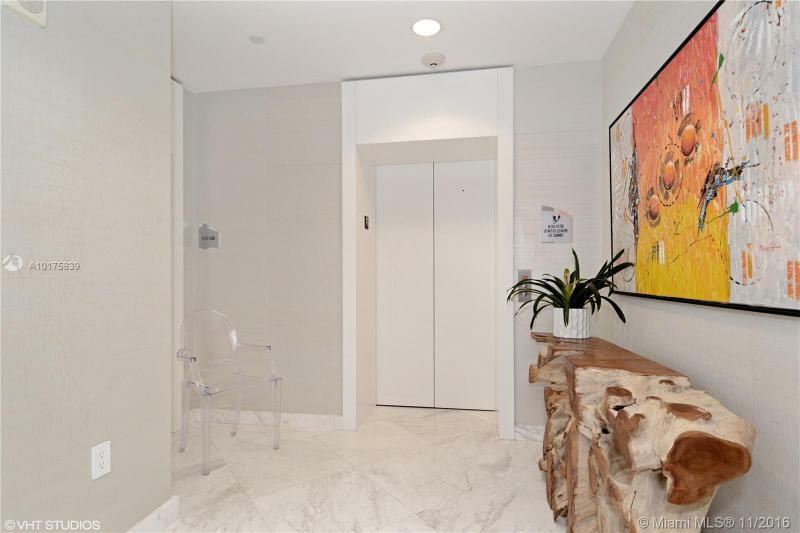 Resort-style living perfectly located between Bal Harbour Shops and Aventura Mall, as well as Miami and Ft. Lauderdale Intl Airports. Amenities include Sunset and Sunrise Infinity pools, fitness center, childrens room, private cinema, social lounge, yoga room, Jade Ocean spa, and concierge service focused on providing access to the inaccessible. 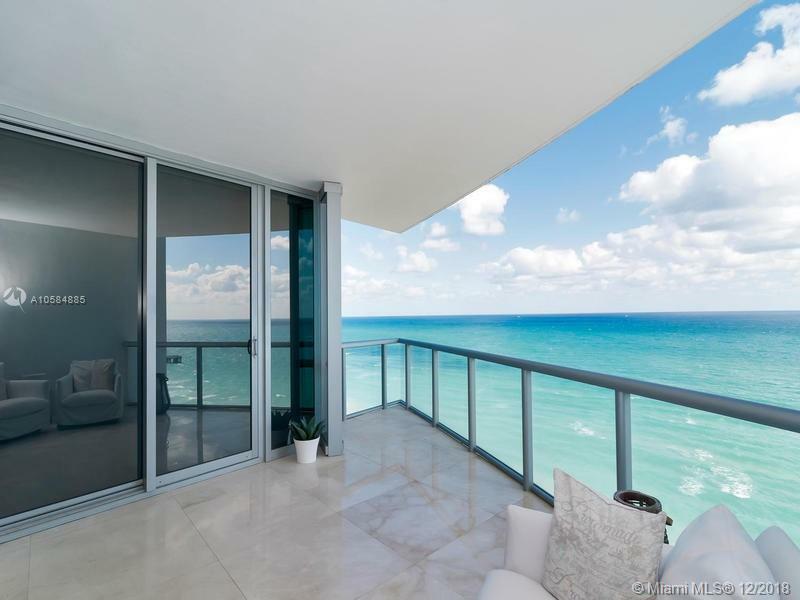 A luxury residence with spectacular ocean views. Completely remodeled. 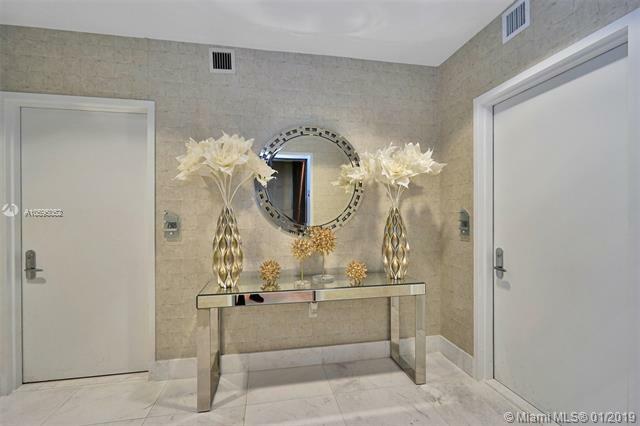 Unit features Italian furniture, Cavalli wallpaper on the walls, electric shades in all rooms, beautiful floors, custom made closets, washer & dryer and top of the line appliances, new outdoor furniture, king bed with a high quality mattress, and a beautiful bathroom with a bath tub & shower. 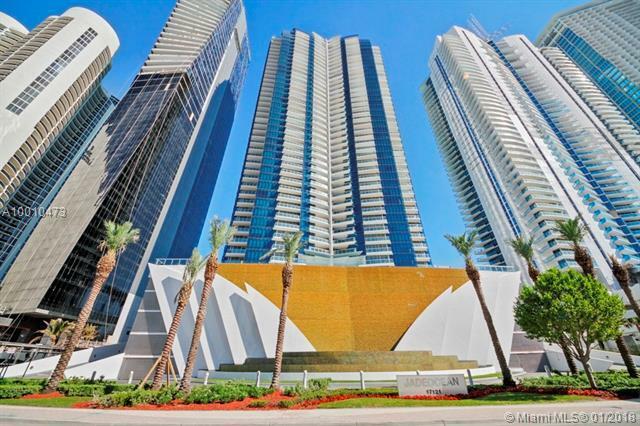 Building offers a 5-star amenities: pool, Spa, beach service, childrens play room, gym & more. Unit is also available for Rent at $4,500/M A10243372 AVAILABLE NOVEMBER 1ST, 2018. Modern contemporary two story penthouse. Top of the line finishes. 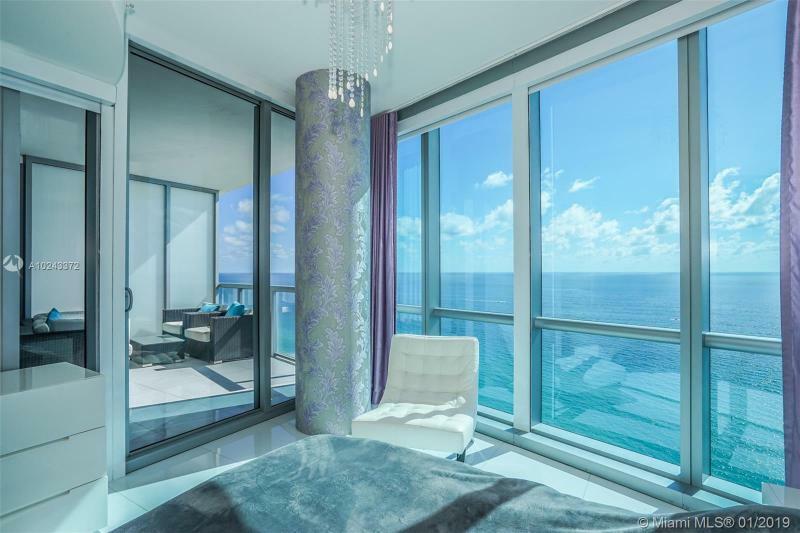 Breathtaking floor to ceiling windows, stunning panoramic ocean, city & skyline views and stunning marble floors. Creston auto system controls - light, audio, shades, A/C and more. Landmark building designed by Carlos Ott. 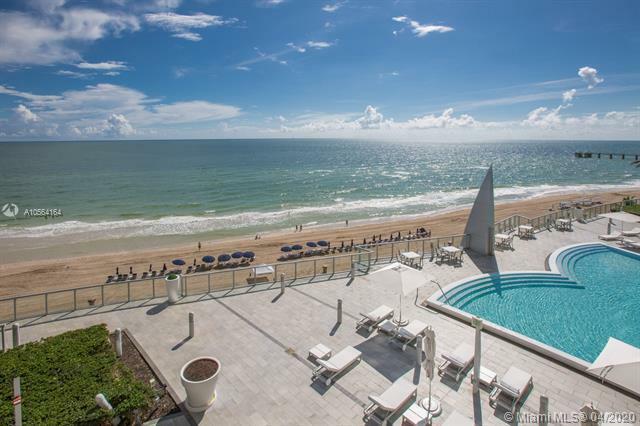 Great amenities: theater, spa, 2 pools, childrens playroom, concierge, beach service. Vacant - turnkey. A Must See ! 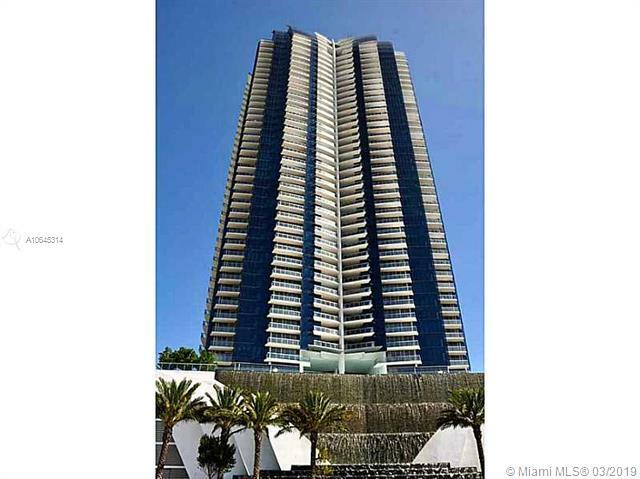 Fabulous south side flow-through unit in the luxurious Jade Ocean in Sunny Isles Beach. 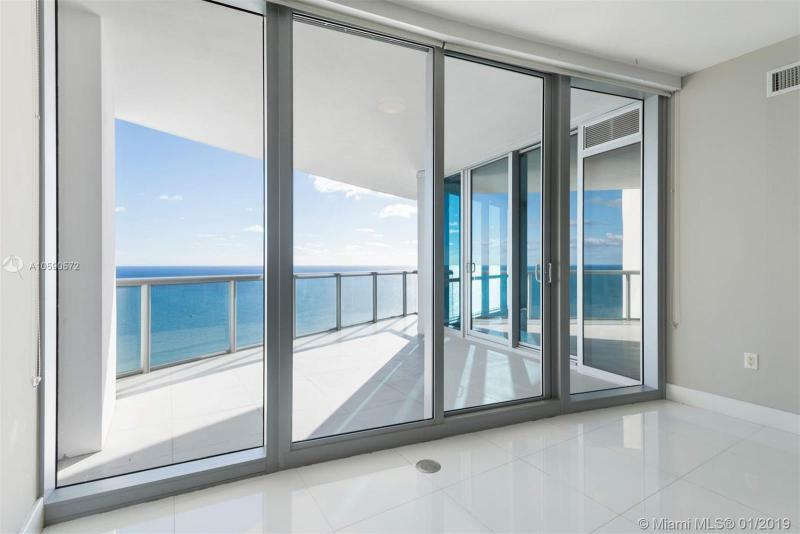 This unit offers impressive panoramic ocean and intracoastal views with a spectacular sunrise to sunset exposure. 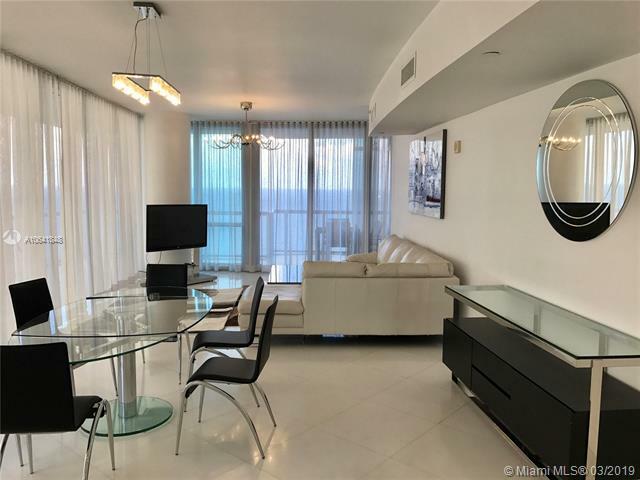 The apartment has a warm design with 3 spacious suites and ideal for entertaining while enjoying breathtaking ocean and bay views in a spacious and luxurious environment. Jade Ocean is a full service building with a state of the art gym, spa facility with in-house professionals and a five star concierge team. Jade Ocean also offers an exclusive beach club & restaurant service to complement its fantastic amenities. AVAILABLE NOW. Luxury residence with spectacular ocean views. 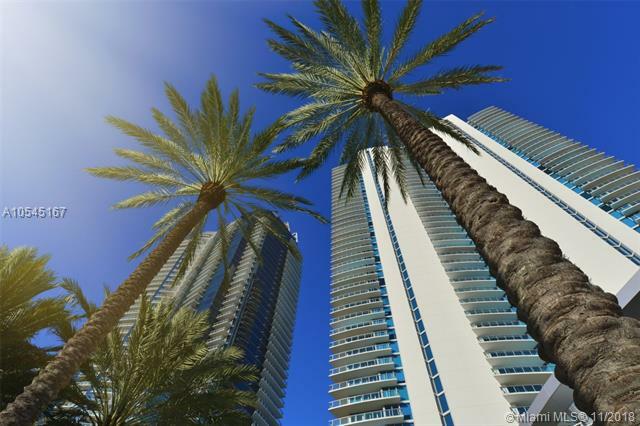 A 1 Bedroom 1.5 Baths unit that is fully furnished and equipped for move-in. The unit has been completely remodeled. 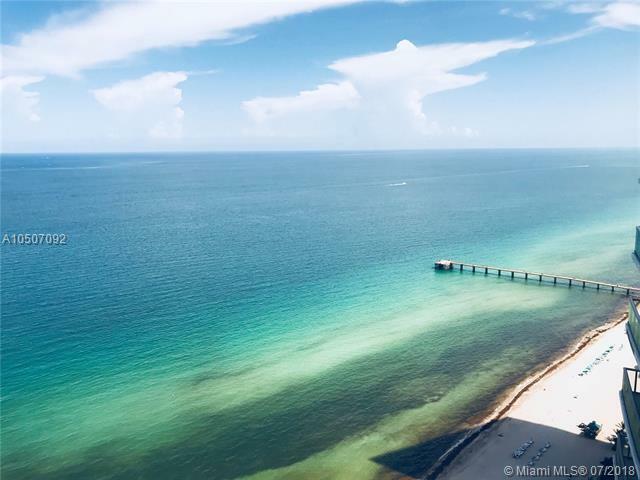 Unit features high-end furniture, shades in all rooms, beautiful floors, custom made closets, washer & dryer and top of the line appliances, new outdoor furniture, king bed with a high-quality mattress, and a beautiful bathroom with a bathtub & shower. 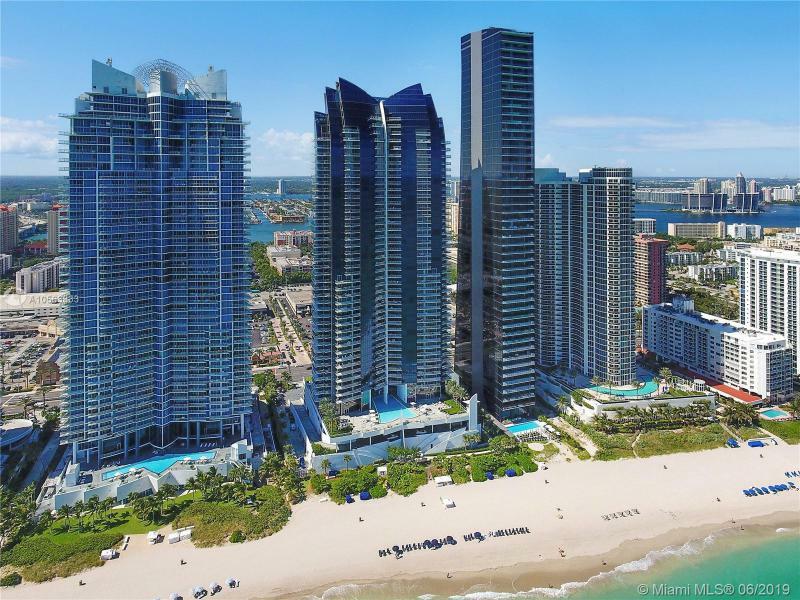 Building offers 5-star amenities: pool, Spa, beach service, childrens playroom, gym & more.Dont miss this opportunity to live in one of the best buildings in Sunny Isles Beach.